Vigan, the province’s capital, is a UNESCO World Heritage Site that has been chosen as one of the New7Wonders Cities of the world. That’s enough reason for you guys to visit Ilocos Sur. It’s like traveling back in time when Philippines was still a colony of the Spain. 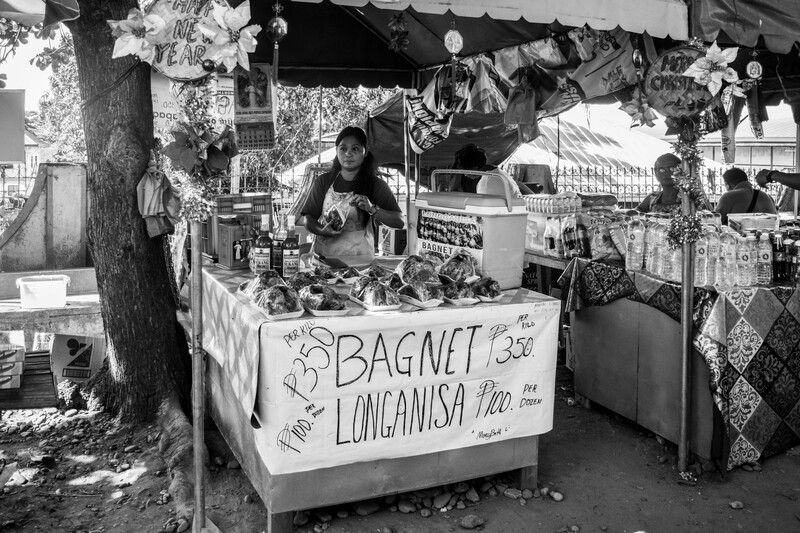 Spanish inspired structures made of cobble stones, exploring the city via horse-driven carriage, becoming a foodie and enjoy the signature bagnet (deep fried crispy pork belly), empanada (stuffed bread), and the longganisa (local sausage). We also took the chance to see the other tourist attractions around Vigan. the famous Calle Crisologo. .
Old Provincial Jail turned into museum. . 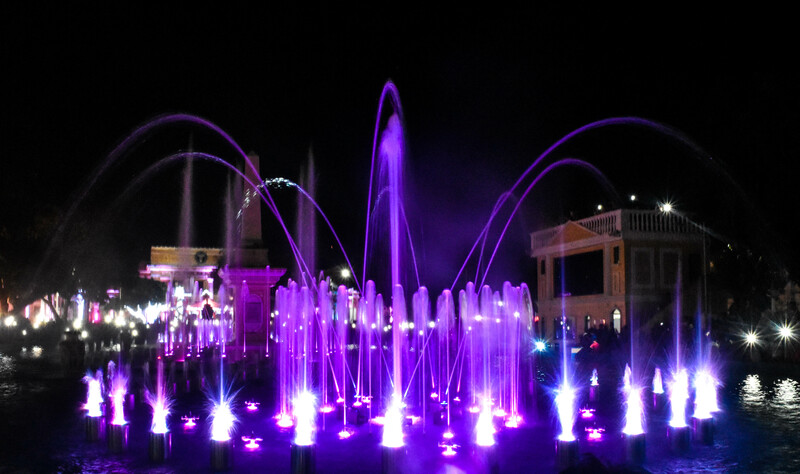 The colorful dancing fountain of Vigan, located at the city plaza, entertaining the people every night. 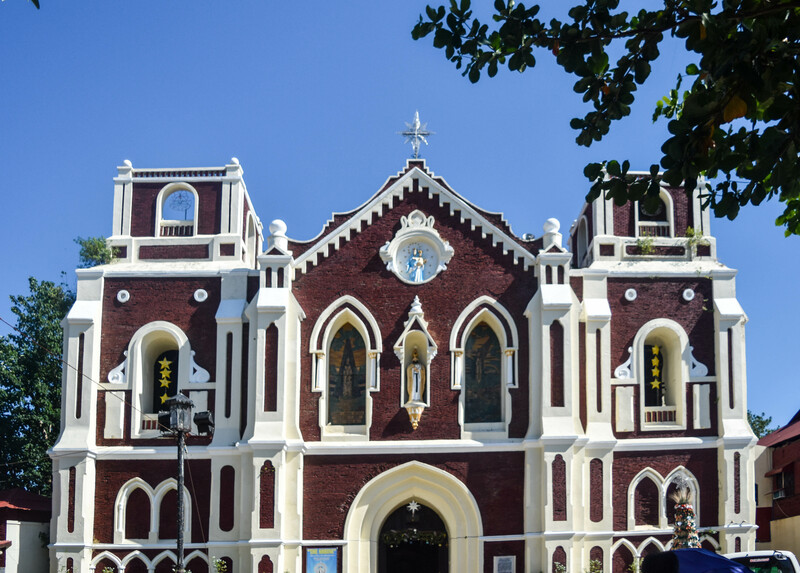 Shrine of our lade of Charity near the Bantay Belfry. 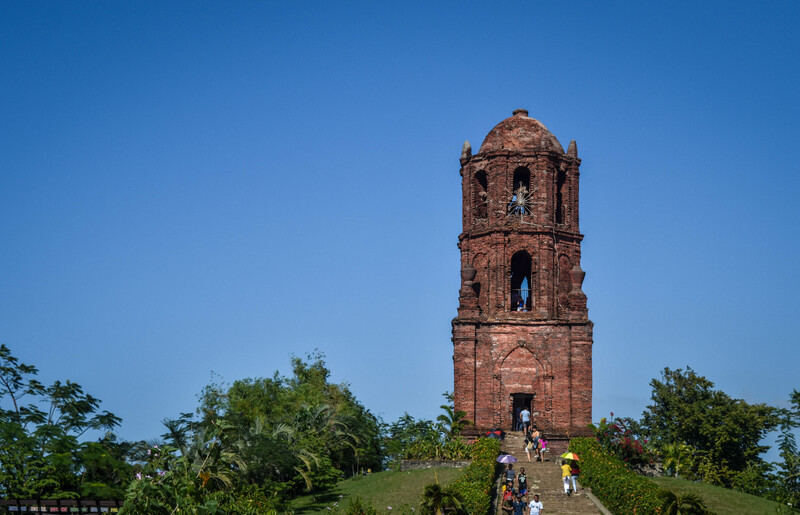 The beautiful Bantay Belfry. The original structure is preserved though a bit of maintenance is done to remove annoying writings of vandals. 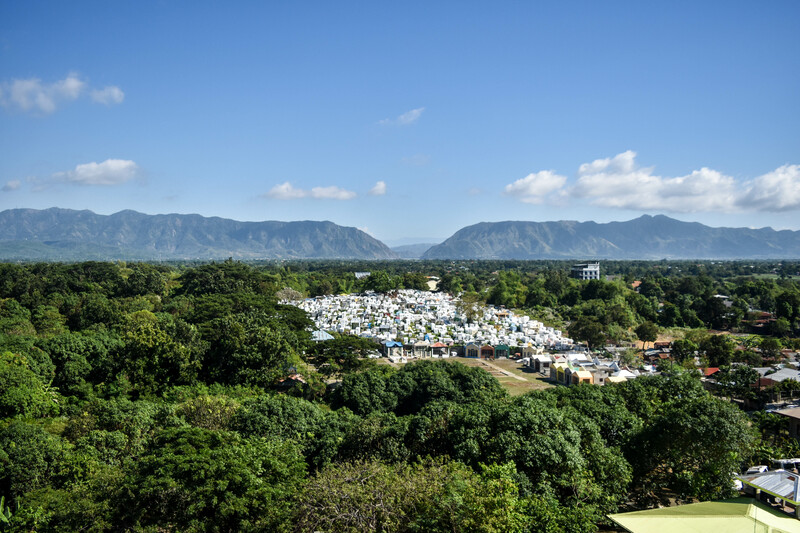 a view of a cemetery from the Bantay Belfry watchtower. We also went to see the Baluarte but I was saddened by the exhibition of the preserved animal heads. 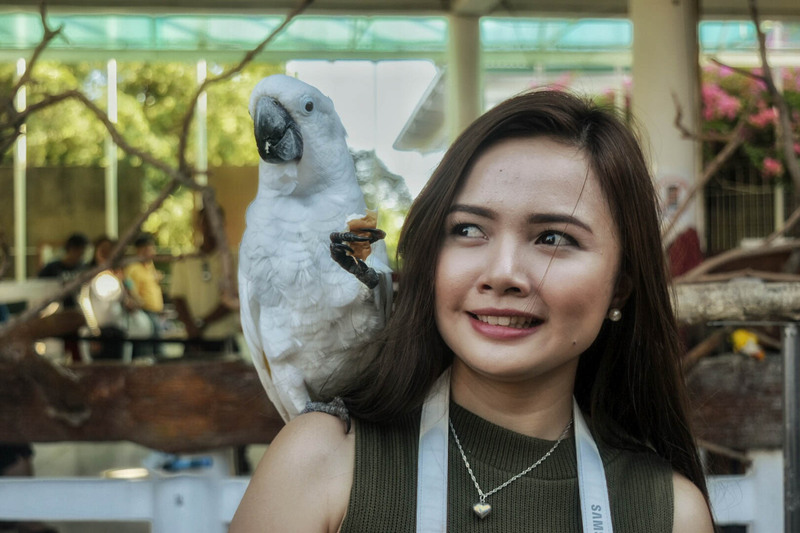 The owner, a political figure in the Philippines, is a known animal shooter in Africa for trophy. I am not supportive of that so no photos were taken from that safari gallery.